Being a waiter/waitress is often considered as one of the least appreciated jobs in our society. It is a position that requires long work hours, difficult customers and minimum wage. However, the job also comes with its perks and can serve a purpose for a period of time when you have the right mindset. Contrary to popular belief, being a waiter can become a career. Whether or not this is your intention, you should treat it as such for the endurance of your employment. This helps particularly when dealing with challenges like difficult customers and treating it as a serious job can give you a boost when you’re ready to quit. Another concept to keep in mind at all times is that tips do not always offer a true reflection of your quality of service. 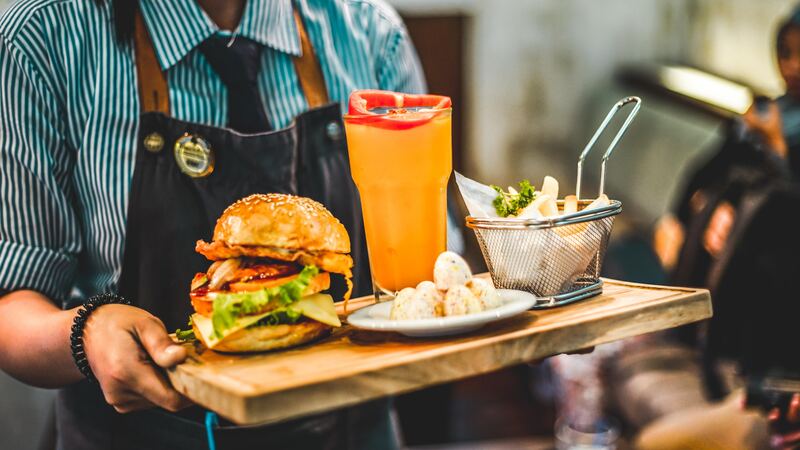 While it is true that bad service will undoubtedly lead to a bad tip, many people are unaware of how much tips contribute to what you earn, or they just don’t care. 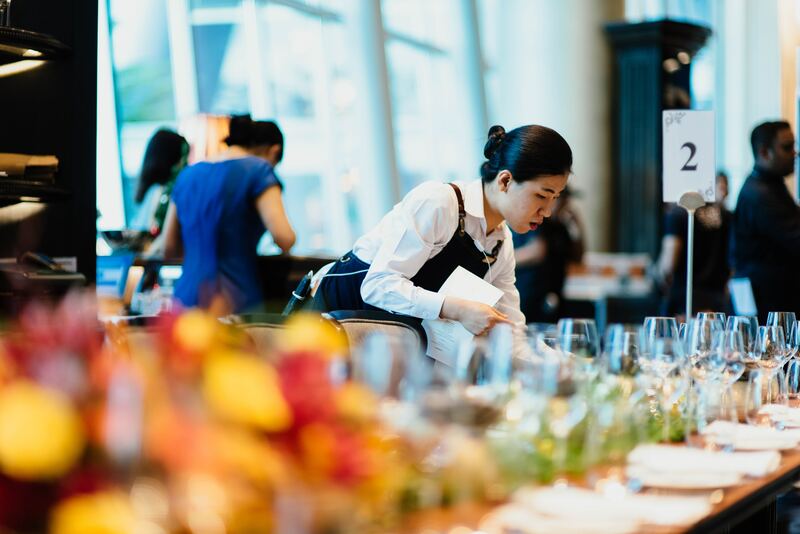 If you can confirm that you have a good work ethic and offer good service, try not to take it personally when a customer tips poorly, as it’s bound to happen often, no matter how skilled of a waiter you are.